Sift flour, castor sugar, cocoa, baking powder and salt together. Add chocolate chips, cranberries and 80 ml of the walnuts and mix through. 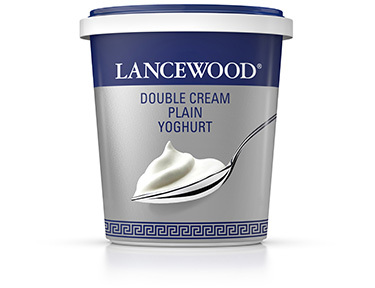 Beat the yoghurt, butter, vanilla essence and egg together. Add to dry ingredients and mix until well combined. 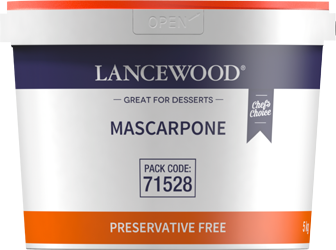 Spoon into 6 well-greased ramekins - the mixture should fill 2/3 of the ramekin. Place ramekins on a baking tray for easy handling. Stir the ingredients for the sauce together until the sugar has dissolved. Pour sauce over puddings. Sprinkle remaining walnuts on top. Bake in a preheated oven at 180 °C for 25 - 30 minutes. 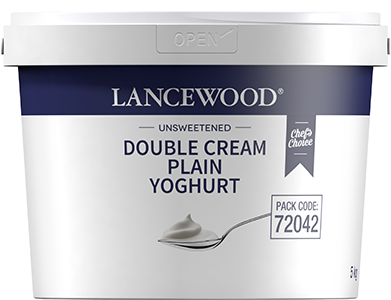 Serve with extra LANCEWOOD® Double Cream Plain Yoghurt, ice cream or cream. *Walnuts can be replaced by pecan nuts or almonds. *Use 60 ml mixed dried citrus peel instead of cranberries. *Use white choc chips instead of choc chips.